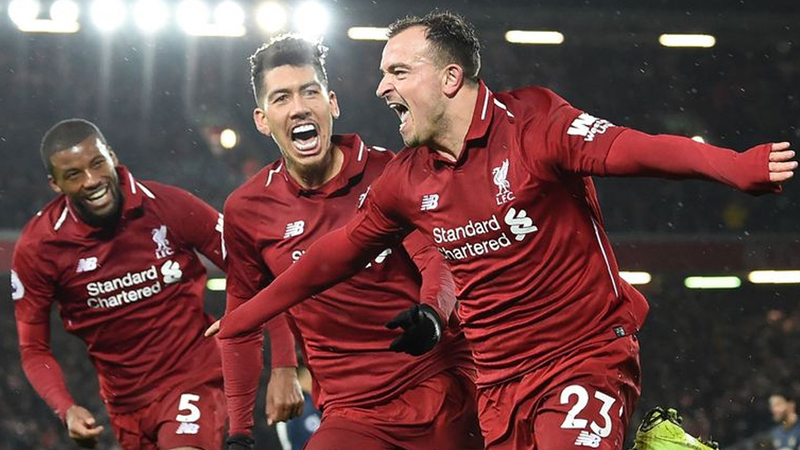 Liverpool had an inspiring 3-1 victory over Manchester United that takes them back to second place of the Premier League. Liverpool needed the much needed win after Manchester City beat Everton yesterday and gave the side the three points. Liverpool have 44 points and are now 19 points ahead of United – their biggest ever lead over them after the first 17 games of an English top-flight season. Looking at other matches, Chelsea beat Brighton 2-1 while Southampton upset Arsenal 3-2.